Hearing loss and tinnitus (ringing in the ear) remain the top two military connected disabilities for veterans. Exposure to harmful high noise levels is an inevitable part of being a soldier but hearing loss due to overexposure to noise does not have to be a foregone conclusion. Hearing protection is an essential and mandated element of a soldier’s uniform; however, many soldiers believe traditional hearing protection can impair mission-critical communications. Decreased Situational Awareness: Sight and hearing combine to detect, locate and recognize the enemy. While covering the ears reduces the damaging effects of loud and percussive sounds on sensitive ear structures, effective hearing protection can also block low-frequency sounds that help soldiers remain totally aware of their surroundings. Communications Clarity: While protecting their hearing, soldiers must achieve clear and concise communications during tactical operations. To protect hearing, many traditional headset systems distort and cut out when the noise levels in the surrounding environment are too high, causing essential messages to be fragmented or even lost, thus jeopardizing mission success. A few missing words can mean the difference between success and failure. 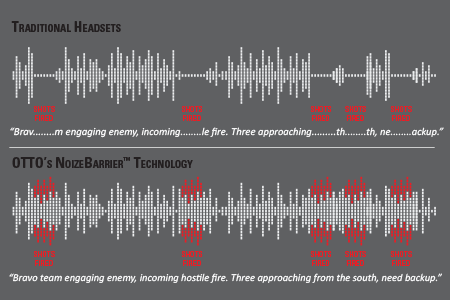 Compared to traditional headsets, OTTO’s NoizeBarrier™ technology prevents temporary audio dropouts when loud sounds are present, ensuring crystal clear, continuous radio communication for improved safety and tactical awareness. Proudly made in the USA, OTTO’s tactical radio communications accessories are trusted by military forces worldwide. In addition, seven of the eight major two-way radio manufacturers rely on OTTO for accessories. OTTO has collaborated with tactical operators worldwide to design and engineer headsets that meet the demands of today’s U.S. Army soldiers. OTTO’s NoizeBarrier™ product line offers industry-leading hearing protection and 360-degree advanced situational awareness for accurate sound localization to enable informed decision-making in mission-critical environments. OTTO’s headsets feature state-of-the-art situational awareness that allows low-frequency sounds, including normal speech, to be heard clearly and completely, even in impulse noise situations. 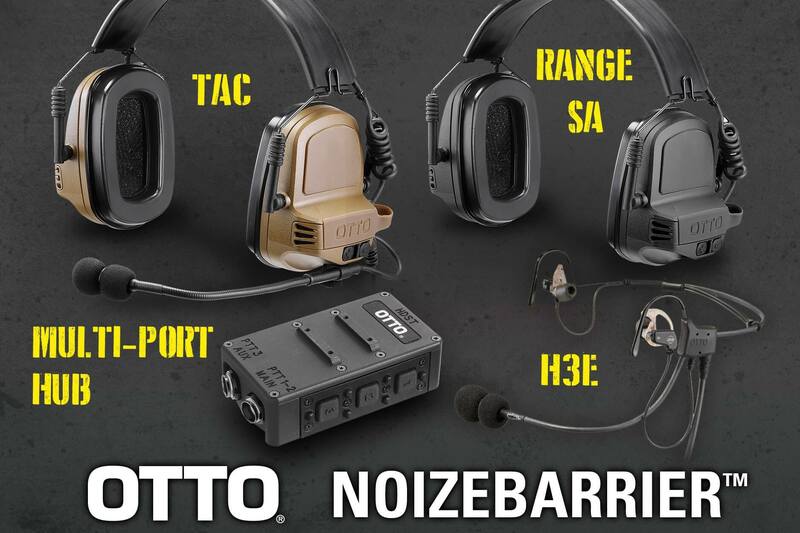 OTTO NoizeBarrier™ headsets and accessories are compliant to MIL-STD-810G and MIL-STD-461. 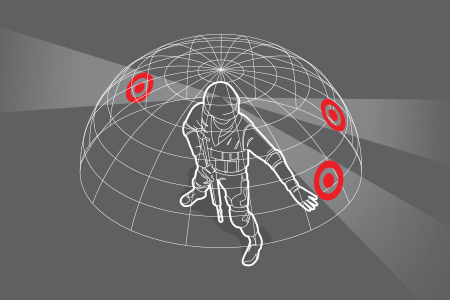 The OTTO NoizeBarrier product line features advanced situational awareness that provides reliable and accurate sound localization, allowing users to detect where the threat is coming from with near certainty. The enhanced hearing function amplifies soft noises by up to four times. NoizeBarrier™ TAC Headset is the choice of warfighters in need of maximum tactical hearing protection with full communications capabilities. The versatile headset can be configured to meet a wide variety of comms needs, ranging from single radio and push-to-talk (PTT) options to multi-channel, multi-radio options controlled by the OTTO Multi-Port Hub PTT. Along with the OTTO NoizeBarrier™ 3D-soundscape and a noise-reduction rating (NRR) of 23dB, the NoizeBarrier™ TAC also features a telescopic, noise- and wind-cancelling boom microphone that can be mounted on right or left side to fit the user’s preference. NoizeBarrier™ Range SA Headset is the premier headset for conventional and tactical firearms training and other situations requiring hearing protection without radio communications capability. It combines military grade performance with industry-leading hearing protection with an NRR of 23dB. Continuous blast and impulse noise protection is paired with volume-adjustable situational awareness controls that amplify barely audible sounds without clipping or shut-off in high-noise situations. The ergonomic design works well with hats, helmets and safety glasses, and allows for a smooth shouldering of a firearm. NoizeBarrier™ H3E Headset. The low-profile, in-ear design incorporates 360-degree situational awareness functionality and exceptional hearing protection with an NRR of 28dB. Battle-tested and lightweight, the OTTO NoizeBarrier™ H3E can be worn all day without discomfort. Sophisticated SureFire® EP7 Sonic Defender electronics improve the ability to hear critical communications or commands in areas with loud background and potentially harmful impulse noises. Noise-canceling boom microphone allows clear communication. The NoizeBarrier™ H3E connects to the OTTO Multi-Port Hub PTT to provide mission-configurable and modular control of as many as three unique communications platforms, each with a separate Push-To-Talk (PTT) button. OTTO Multi-Port Hub PTT connects up to three individual communication devices to a single headset. The small, lightweight Hub provides PTT buttons for two-way radio communications and controls the volume levels of situational awareness (talk-through) electronics within the attached OTTO headset. Transmissions from each communications device are directed to specific ears to help warfighters maintain clarity and focus during critical operations. Compatible with all major radio platforms. Includes the NoizeBarrier TAC communications headset; the NoizeBarrier Range SA hearing protection headset, the lightweight NoizeBarrier H3E in-ear headset, and the Multi-Port Hub to manage PPT for up to three communications devices. 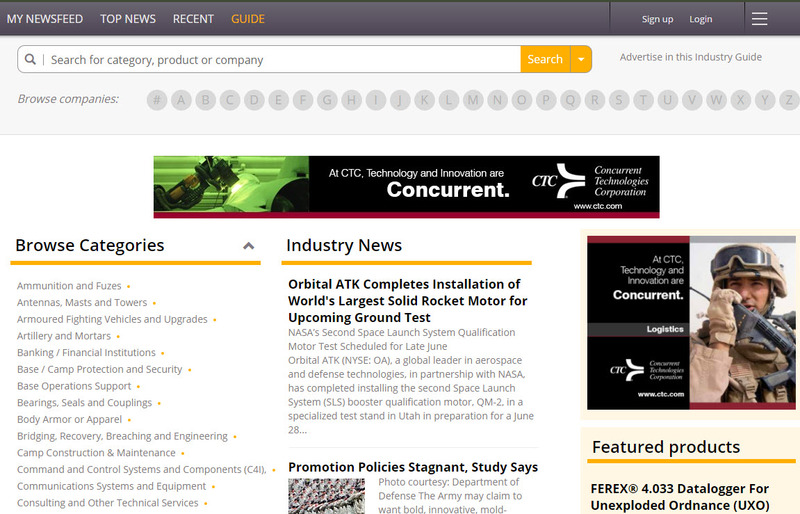 OTTO Engineering designs and manufactures innovative two-way radio accessories developed for demanding applications. OTTO specializes in tactical communication headsets, push-to-talk (PTT) systems, speaker microphones, cable assemblies for interfacing accessories to radios, tactical surveillance kits and wireless intercoms for virtually all radio platforms. OTTO is recognized for excellence by military, law enforcement agencies, public safety agencies and retail and commercial customers worldwide. Located in Carpentersville, IL, USA, OTTO’s products are proudly made in America. Visit OTTOFedMil.com to learn more about OTTO’s solutions for the U.S. Army.